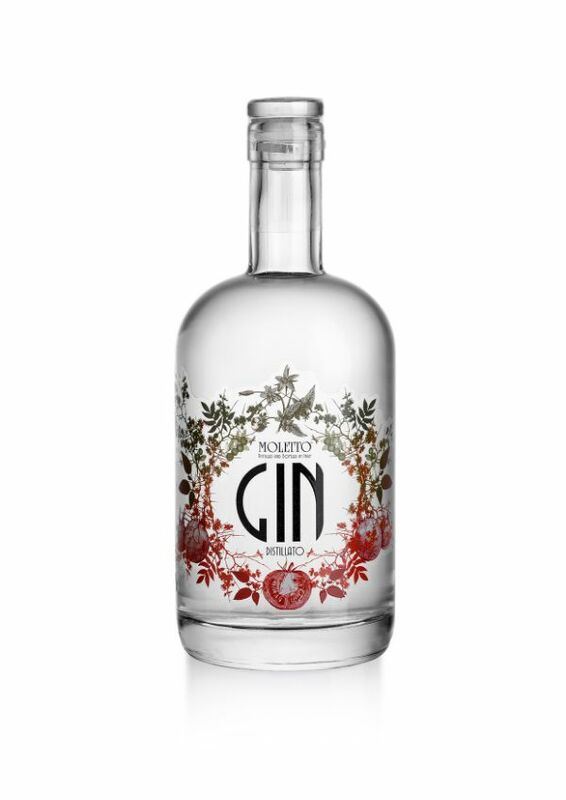 A traditional gin spirit enhanced by quality distillation and a creative Italian flair. From the Veneto region, the Italian region most associated with distillation, comes an original premium gin that combines the flavors of carefully chosen juniper berries from the Alps and the Mediterranean coast. What makes this gin special and uniquely Italian is the flavor addition from the finest, ripe, Italian tomatoes! A burst of fresh juniper first greets you followed by sunny, ripe Italian tomatoes, then notes of rosemary, mint, basil and a hint of citrus.